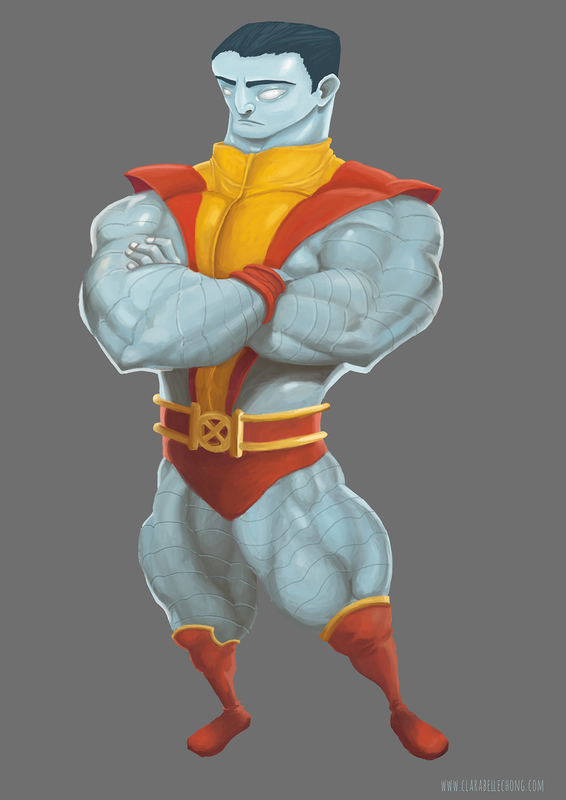 Also, I finished the Colossus image. Sorry if you’re already seen this via instagram, but I want to update my blog too 😀 I’ll be doing alot of double posting from now on. You are currently viewing the archives for July, 2014 at Clarabelle Chong.